The San Francisco-based realtors have a whole different set of things to deal with. With Silicon Valley in their backyard and plenty of well-paid tech entrepreneurs descending on the city, the market is popping in the City by the Bay. So, who are these guys and what makes them the best in San Fran? 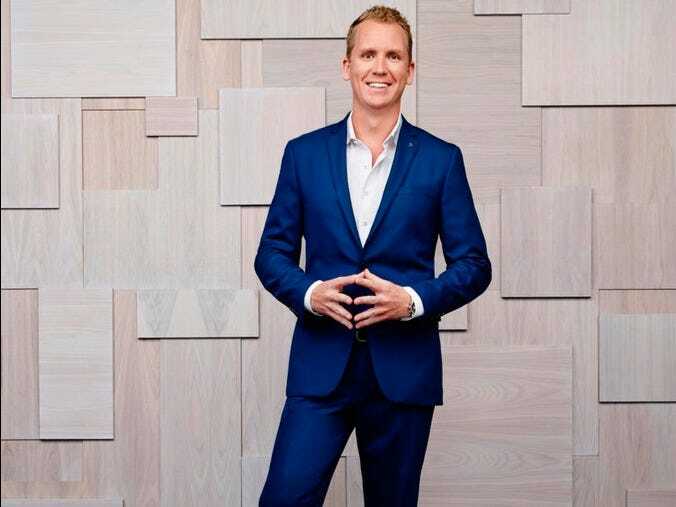 Andrew Eccles/BravoAndrew Greenwell has sold nearly four billion dollars of real estate between his own sales and the deals he has overseen as CEO. Greenwell founded his own brokerage at age 19. He did so while earning his college degree at Florida State University, according to Bravo. He then grew the company to three offices. He established himself at a very young age. 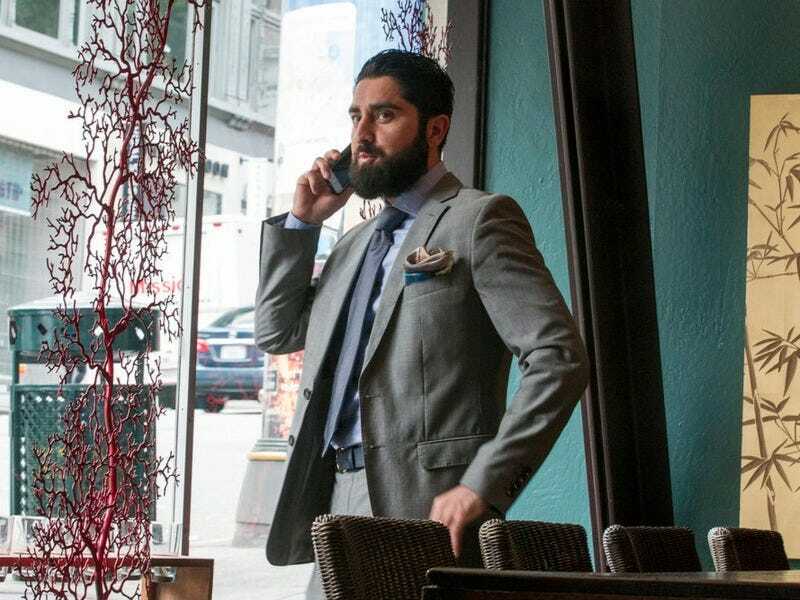 After being named one of Realtor Magazine’s “Top 30 Realtors in America Under 30,” he decided to leave Florida behind and head west to Seattle, where he spent four successful years, before settling down in the Bay Area. Believing that he should “go big or don’t go at all,” Greenwell, 31, may not give the opposition a chance to get one over on him. Earlier on Season 1 of “Million Dollar Listing: San Francisco,” he met his cast mates for the first time and told them that he had bought their internet domain names! Kim White/BravoRoh Habibi is married and has one daughter. Habibi was born in Kabul, Afghanistan.